Indian Motorcycle unveiled the Springfield earlier this year. Taking its name from the origin of Indian Motorcycle, the Springfield comes equipped with all-weather saddlebags and a removable quick-release windshield. The Indian Springfield will be priced at Rs 30.60 lakh (ex-Delhi) and will be available in two shades - Indian Red and Thunder Black. The retro-styled cruiser manufacturer will officially launch the Springfield in September which will happen at the inauguration of the brand's new dealership in Kolkata. The motor in the Indian Springfield is the same 1,811cc V-twin unit that is offered in the Chieftain. It puts a meaty 139Nm and is paired to a 6-speed gearbox which sends power to the rear wheels through belt drive.The Springfield was developed with a different chassis which is capable of carrying heavier loads. Indian Motorcycle claims that the Springfield can haul a total weight of 242kg, including that of the passenger and luggage. The Indian Springfield will come with the features like ABS, tyre-pressure monitoring system, cruise control, dual riding lights and remote locking as standard. In addition, it will feature a host of accessory options which include heated rider and passenger seats, soft lowers (for engine and wind protection), low and tall windshields, and heated grips. This will be followed by the launch of the Indian Chieftain Dark Horse which also debuted earlier this year. The Chieftain Dark Horse is a blacked-out version of the Chieftain, which is tentatively scheduled for an October launch. The Indian Chieftain Dark Horse will be priced at Rs 31.50 lakh, ex-Delhi. It will be the second offering after the Indian Chief's blacked-out version. The body parts, which get the matte black paint job, include fairing, fuel tank bags, forks, mirrors, handlebars, turn signals, tank console, engine, airbox cover, lower controls, floorboards, fenders and tail-light housing. The Chieftain Dark Horse is based on the same platform that underpins the Chieftain and powered by the same Thunderstroke 111 engine that is seen on the Chief Vintage and the Roadmaster. We have already ridden the Indian Chief Vintage and were impressed with the performance of this iconic bagger. In our review, Shumi also claimed that the Chieftain is the smoothest cruiser that he has ever ridden. 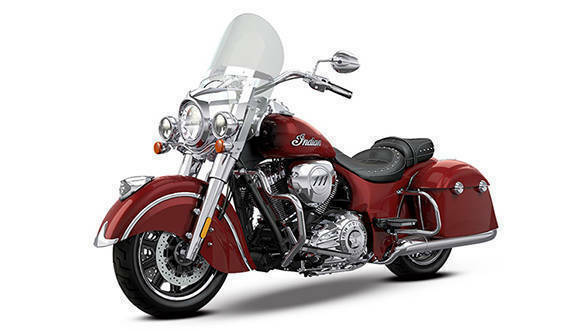 Read our Indian Chieftain review to know more. 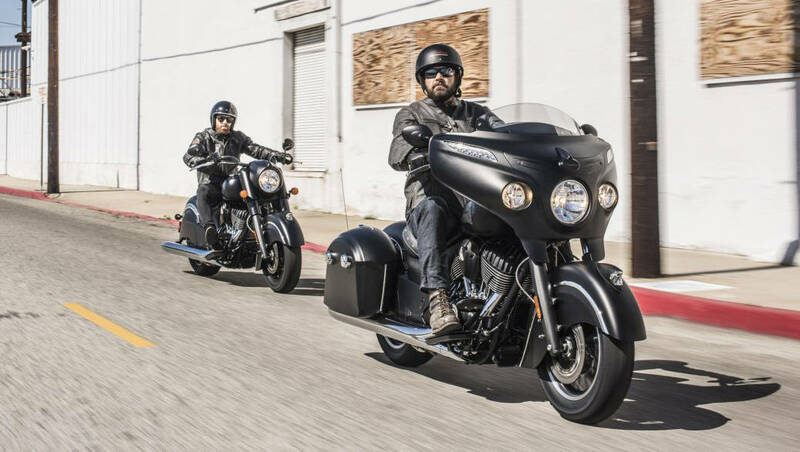 The Chieftain Dark Horse's features include tyre-pressure monitoring system, electronic cruise control, dual-riding lights, remote locking and ABS - all will be offered as standard. The customisable accessory options will include 100W of saddlebag lid speakers along with performance cams.